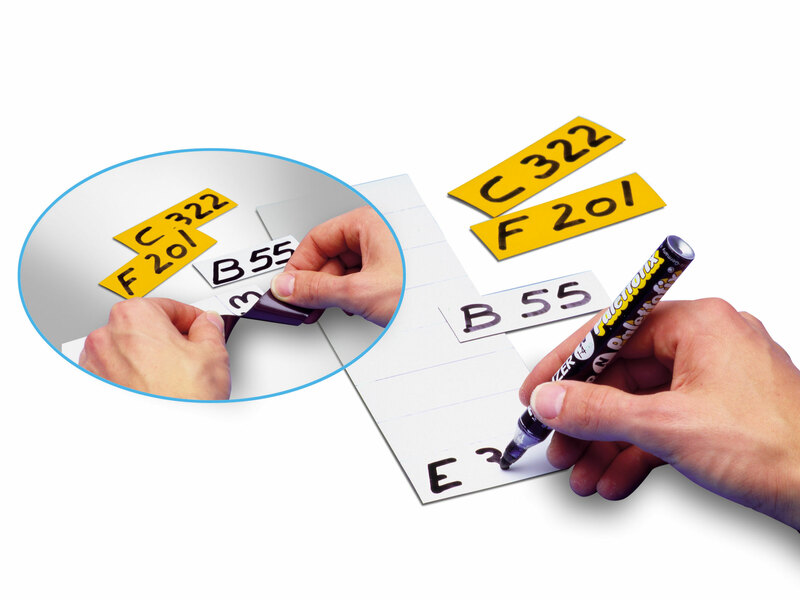 For identification on all magnetic surfaces. 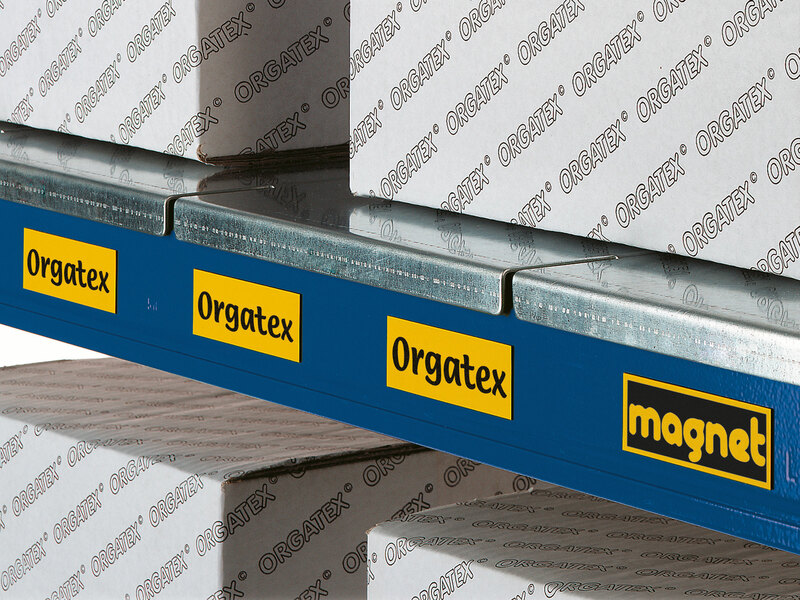 Effective labelling system for your shelf. The stamped perforation allows for easy separation. 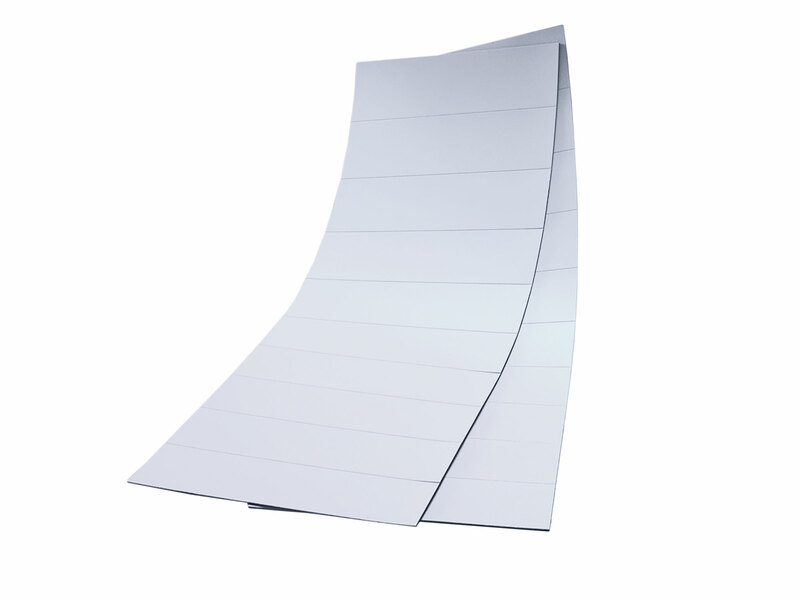 Individual label holders are available at no extra cost.